A sheep is only as good as its shepherd. We are incredibly blessed! 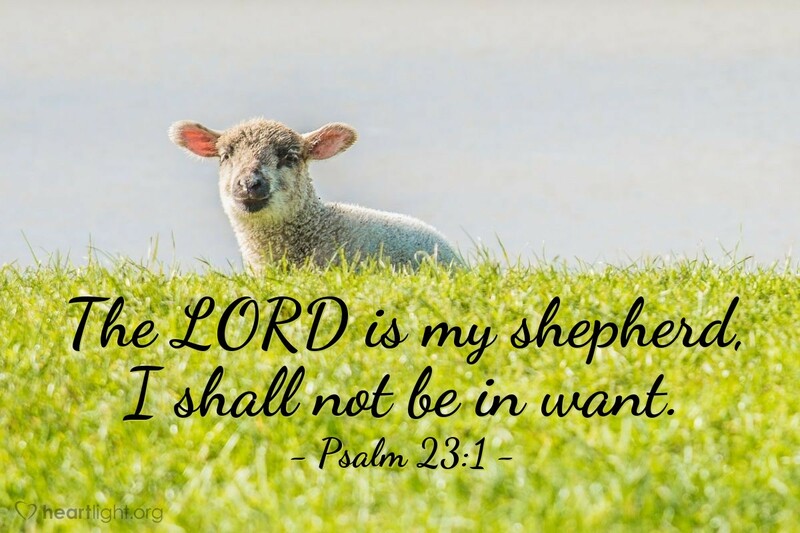 O Great Shepherd, carry me like a lamb, tenderly in your arms and close to your heart. My life, my future, and my strength depend upon you. Please help me hear your voice above the confusing distractions around me. Under your care I have no fears. Thank you for being my Shepherd. In Jesus' name I pray. Amen.